A former Minister believes the UNC cannot expect to be elected as the default Government in the next general election. 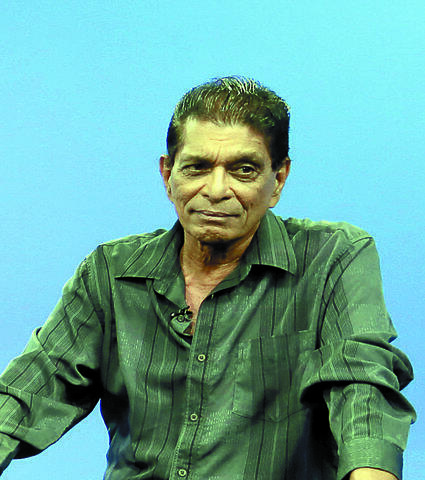 Ralph Maraj believes the people of this country will be looking for a alternative choice. But he says if the UNC does not outline its clear-cut plans to revamp the country, then their chance of being re-elected into office may be in vain. Mr Maraj meanwhile says the Opposition has been using every advantage they have to gain any power, such as what happened with the FATCA legislation and the Tax Bill. But he believes Government should have granted the Joint Select Committee stage for the Tax Bill, such as what was done previously with the FATCA legislation. Mr Maraj was speaking on TV6 this morning.